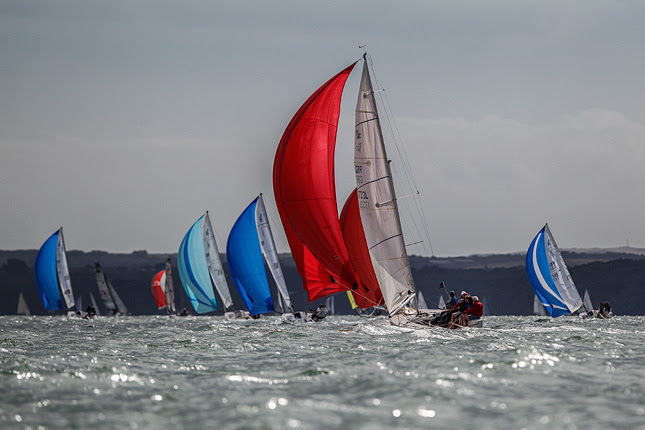 Changeable conditions in the Solent added greater difficulty to the 2016 sailing regatta, which took place this week. 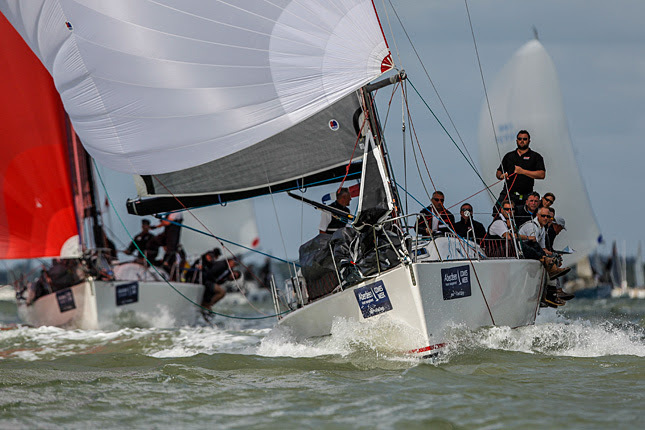 Previous Cowes Week winner Adam Gosling struggled to take off at the start, collisions occurred and tidal changes acted as a boon for some of the racers as they headed to the finish line. Despite all the challenges, the impressive efforts of each crew has led to great diversity on the podium.